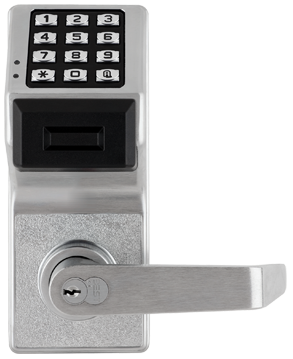 Alarm Lock Systems is a leader in access and egress solutions for education, healthcare, multi-use commercial, retail, transportation & industry. 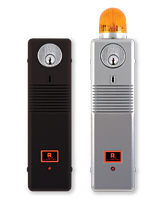 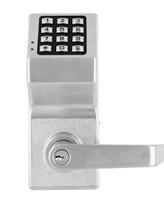 Field-proven standalone Trilogy® electronic keyless access locks, provide access control with PIN-code or built-in HID® Prox, Multi-technology or swipe reader for ID badges. 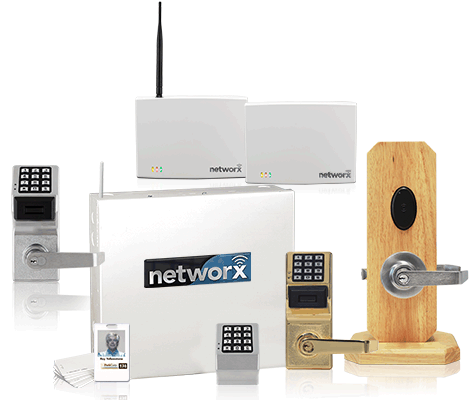 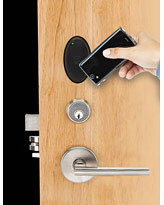 Wireless Trilogy Networx™ access locks, are easily networked using Gateways and Expanders, eliminating door-to-door operations and featuring global lockdown or unlock in seconds, activated from any lock or the computer network's server. 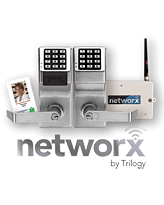 New ArchiTech™ Networx Series take it a step farther with hundreds of customizable trims, finishes, and readers for the ideal architecturally-elegant access solution. 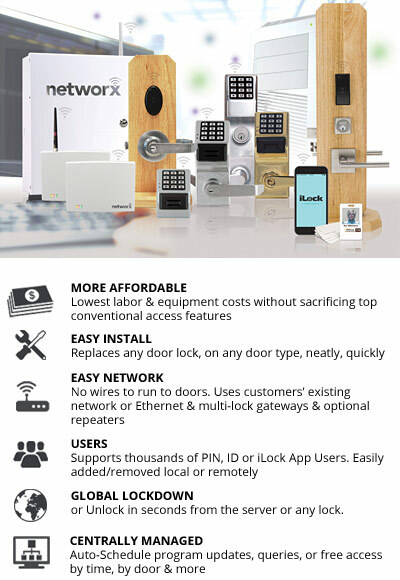 Both lines feature keyfob and remote button support, & new iLock® App mobile solution; plus free Windows-based or enterprise software options; and models for every application & budget.